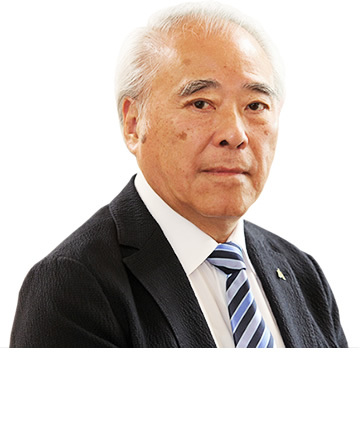 Dr. Za-Chieh Moh co-founded MAA in 1975 to improve civil engineering capabilities in Asian countries, developing local talent into professional international caliber engineers. With a Sc.D. in civil engineering from MIT, and teaching experience at Yale University and as a former Vice President and Provost at the Asian Institute of Technology in Bangkok, Dr. Moh decided to facilitate knowledge of foreign engineering technologies and methods into the Asia and Southeast Asian regions. Dr. Moh is also an esteemed APEC Engineer, and IPEA Engineer, with an honorary Doctorate of Technology from Asian Institute of Technology bestowed in 1999. As an academician, a professional, and an entrepreneur, Dr. Moh is and has been an influential engineer, pioneering the use of many geotechnical technologies throughout East and Southeast Asia. As a fellow in Civil and Geological societies in U.S., Hong Kong, Singapore, Malaysia, and London, Dr. Moh has been actively engaging in many international conferences, leading to his renowned reputation in geotechnical engineering. Dr. Moh has held and currently holds many notable positions, including; Founding President for the Southeast Asian Geotechnical Society (1967-1972), Chairman for APEC Engineer Coordinating Committee (2011-2013), first Chairman of Chinese Taipei APEC Engineer Monitoring Committee (2005-Present),first Chairman for Chinese Taipei International Professional Engineers Monitoring Committee (2009-2013), co-founder of the Chinese Association of Engineering Consultants (1988), co-founder of the Taipei Federation of Engineering Consultants (2001), first President of Chinese Union of Professional Civil Engineers Association (1992-1995) and holds leading positions in various other integral international committees. Notable honors received by Dr. Moh include the “Gold Medal Award for Academic Achievement” from CICHE in Taiwan (1983), Honorary Member of the Road Engineering Association of Asia and Australia (2000), Honorary Member of the Japanese Geotechnical Society (2003), the first Engineer of the Year Award from the Federation of Engineering Institutions in Asia and Pacific (2008), and Engineering Medal from the Chinese Institute of Engineers (2012),Dr. Moh is a registered Professional Engineer in many countries, including USA, UK, Taiwan, Hong Kong, and Singapore. To date, Dr. Moh has authored and coauthored over 160 technical publications. 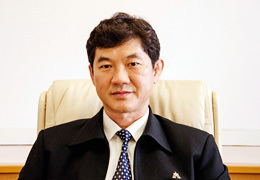 Dr. Za-Lee Moh is the co-founder of MAA. A graduate from the National Taiwan University and from Purdue University, Dr. Moh performed structural engineering consulting work for numerous steel, reinforced concrete and prestressed concrete bridges such as the bridge over the Ohio River and the Aiea Interchange of the Hawaii Expressway in the United States. 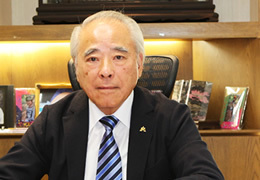 His building structure design work includes many high-rise apartments, office buildings and hotel complexes in Honolulu, Taipei and Hong Kong. Dr. Moh provided structural consultation for the special Air-raid Control Centers for Hawaii Telephone Company, for the West Virginia Broadcast Station, for Sing Hong Kee Building, a 50-storey building and the award winning St. John's Building in Hong Kong. During the past twenty-six years at MAA, Dr. Moh has provided design guidance and consultation for all major structural work designed by engineers and staff at all MAA offices. Dr. Moh was awarded as 1995 Distinguished Engineering alumni by his alma mater Purdue University and was awared the Hon. Degree of Doctor of Engineering by Purdue University on May 2011. 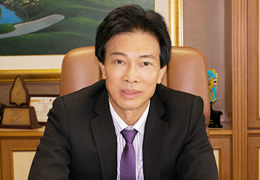 Mr. Chien-I Hsu is the President of MAA Taiwan. Educated at Chung Yuen University (BE, Civil Engineering) and at the Asian Institute of Technology (ME, Geotechnical and Transportation Engineering), he joined MAA after occupying the position of Vice President of CTCI Corporation and CEO of RESI. In addition, he occupied the positions of Director of The Chinese Association of Engineering Consultants, Chinese Society of Structural Engineering, and Chinese Society of Steel Structural Engineering; supervisor of the Taipei Federation of Engineering Consultants; member of the technical committee board for Bureau of Inspection, MOEA; chief committee member of The Chinese Institute of Civil And Hydraulic Engineering. 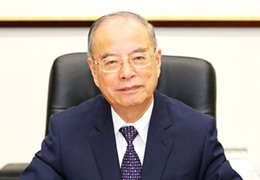 In his 48 years long career, Mr. Hsu has been involved in all kinds of engineering planning and designs of essential projects including civil, structure, geotechnical and transportation engineering, such as the Nantz export zone, oil refineries in Kaohsiung and Taoyuan, LNG terminal station, CPC trunk lines and oil storage areas, Second Freeway extension project, Taipei MRT underground mall project, Taiwan High Speed Rail project, Taipei and Kaohsiung MRT system projects, and transmission lines of Taiwan Power company. Mr. Hsu is also a pioneer in the development in Taiwan of a special piling method with low noise and low vibration and of the ground freezing technology. 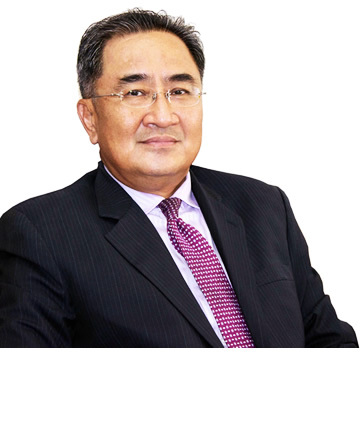 Mr. Wichien Wilaingam has been the Chairman of MAA Thailand since 1988, and is a Professional Engineer in Thailand. Beginning his career at MAA over 30 years ago, Mr. Wichien has now expanded MAA Thailand into a major engineering consulting firm known throughout Thailand. An expert in structural and civil engineering design, Mr. Wichien has managed prestigious projects across Thailand including the Suvarnabhumi International Airport’s extensions, Vibhavadi and Srisiam General Hospitals, factories for companies such as Sunflag and AT&T. He has an M.E. degree from Asian Institute of Technology in Bangkok, and has close ties with his alma mater, having served on several of its Alumni Association committees and boards, and being awarded the Distinguished Alumni Award from AIT Alumni Association. 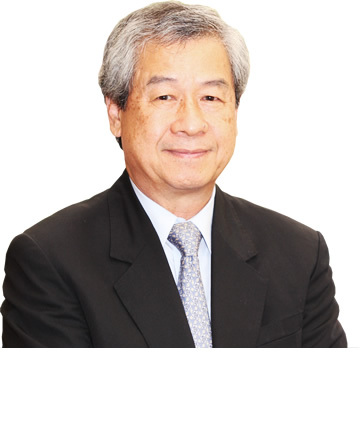 Mr. Richard Moh is the Executive Senior Vice President and Special Assistant to the Chairman of MAA Group. From marketing, management, and corporate development to financial and business strategies, Richard has created and led many successful programs within and outside of the MAA Group Consulting Engineers. With experience in leading MAA branches throughout Asia, he has advanced MAA Group’s global business presence and capabilities. Since 1999, Richard started as a geotechnical engineer in MAA Hong Kong, eventually establishing cross-regional coordination strategies and promoted BIM as a project management tool in MAA Taiwan. With a MS in civil engineering from Cornell University, a MBA from Wharton School at the University of Pennsylvania, and as a Project Management Professional, he actively strengthens MAA Group’s international presence and seeks to establish it as an integral civil engineering consulting group in East and Southeast Asia. Richard is also passionate about the civil engineering community and fostering the next generation of engineers as the chairman of the International and Cross-Strait Affairs Committee of the Chinese Association of Engineering Consultants.ies in East and Southeast Asia. 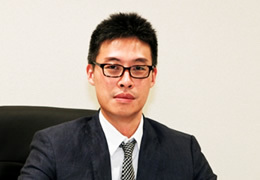 Mr. Shaw-Wei Duann is MAA’s Senior Vice President of Administration. 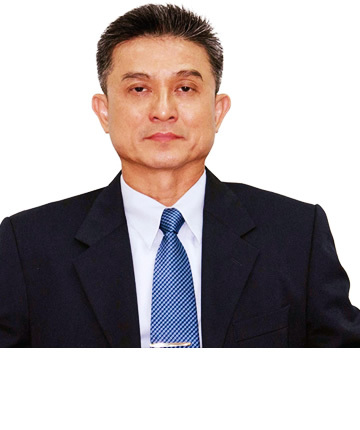 Mr. Duann received his bachelor in civil engineering from Chung Yuan Christian University in 1977, master in civil engineering from National Cheng Kung University in 1981 and master in geotechnical engineering from University of Massachusetts at Amherst in 1986. Mr. Duann joined MAA Taiwan shortly after his graduation in 1986. 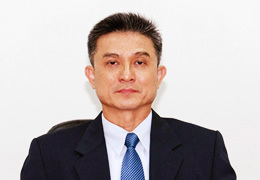 Since then, Mr. Duann has participated and led many major projects including North Second Freeway, Geotechnical Characteristics of the Taipei Basin Deposits, power plants, Geotechnical Engineering Specialty Consultancy of Taipei MRT, Taiwan High Speed Rail, and several sections of Taipei MRT and Kaoshiung MRT. Mr. Duann has also undertaken many deep excavation projects and successfully trouble-shooted many geotechnical problems. To date, he has published 27 technical papers. He is a member of the Chinese Institute of Civil and Hydraulic Engineering, Chinese Institute of Geotechnical Engineer, and Southeast Asian Geotechnical Society. 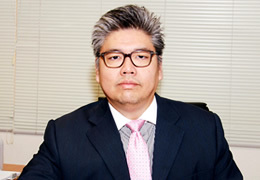 Travis Chien is MAA’s Senior Vice President responsible for overseas business and corporate development. 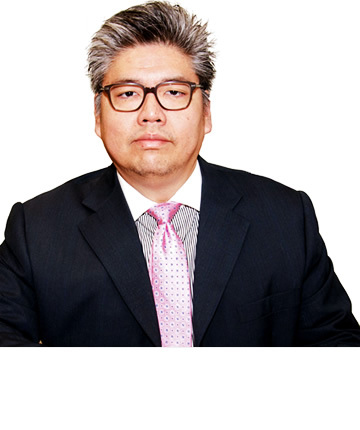 With over 30 years of experience in major consulting firms such as CDM Smith Inc., and AECOM, Mr. Chien has vast experience in leading major operations throughout Asia. With experience as Senior Vice President of AECOM Asia, China Deputy Regional Leader and Managing Director Water Market Sector AECOM Asia, Mr Chien has previously led many regional operations for AECOM including merger & acquisition (M&A), strategic planning, branding, marketing, and operational integration throughout China, Taiwan, Hong Kong, India, and Southeast Asia. 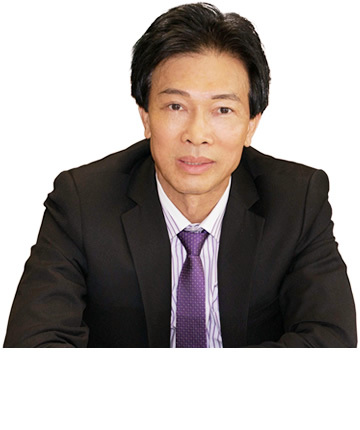 Mr. Chien is a Registered Professional Engineer and Chartered Engineer in USA, UK and Hong Kong, and received his Master’s Degree in Environmental Engineering from New Jersey Institute of Technology, USA in 1986. He is the recipient of Shanghai’s prestigious Magnolia Award in 2003 from Shanghai Municipal Government, China for recognizing his exceptional contributions and special devotion to the environmental development of Shanghai. To date, Mr. Chien has published more than 20 technical papers in various engineering journals and international conferences. 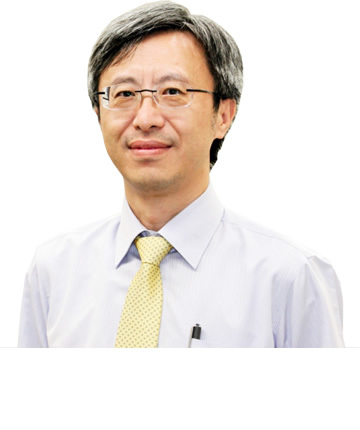 Mr. Chen-Hui Hsieh is MAA's Senior Vice President in charge of Engineering Design, with special expertise on highways and MRT projects. A graduate from Chung Yuan Christian University (BSCE) and National Central University (MS, Structural Engineering), Mr. Hsieh has 25 years experience at MAA. Major projects include detailed design work for the Muzha, Songshan and Xinyi MRT lines in Taipei and for two design lots of Kaohsiung MRT's Orange Line, the Fushing tunnel under Songshan airport, the first tunnel in the world to be dug under an active runway, the expansion of Kaohsiung International's apron as well as runway renovations at other airports, various highway and viaduct projects, and water supply and wastewater network projects in Taipei and Taoyuan. Mr. Tyng-Huar Hu is MAA’s Senior Vice President supervising the Structural and Rail Engineering Departments at MAA Taiwan. 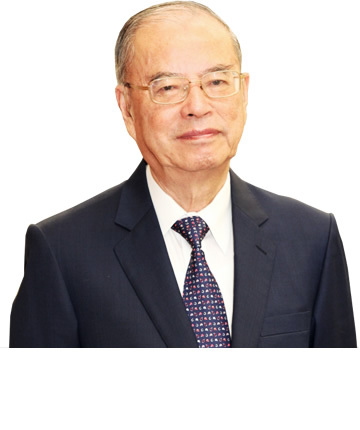 Mr. Hu received his Bachelor’s degree in Civil Engineering from National Cheng Kung University in 1977 and his Master degree in Structural Engineering from National Taiwan University in 1979. From 1979 to 1987, Mr. Hu served in CTCI Corporation as engineer working on civil and structural design for various projects including China Steel’s Indonesian factory, Formosa Chemicals & Fibre Corporation’s Petrochemical Plant, CPC Corporation and USI Corporation. He also took part in the structural design of several high-rise buildings such as the China Development Financial office building (19 stories). 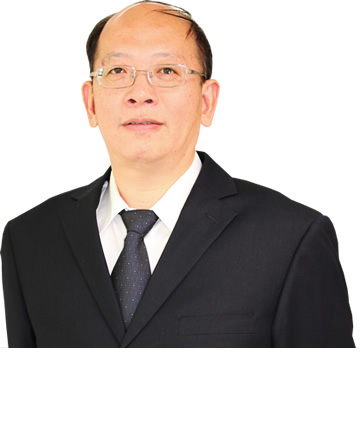 From 1987 to 2015, Mr. Hu worked at Sinotech Engineering Consultants on various rail systems design projects including Taipei MRT (13 contracts), Kaohsiung MRT and Taoyuan International Airport Access MRT System general consultant phase 1 to 3. Mr. Hu is a Registered Professional Engineer (Civil). He was awarded the “Outstanding Engineer Award” by the Chinese Institute of Engineers in 2005. He also holds certifications from a variety of technical training programs regarding value engineering, PMP and A Class Labor Safety and Health Program. 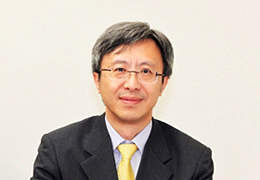 Mr. Shi-Chang Huang is Senior Vice President of Construction Supervision of MAA Taiwan. A graduate from National Cheng Kung University (BS and MS in civil engineering), Mr. Huang has 22 years experience as an engineer, of which 20 at MAA. Major projects include land development projects, such as the development of a part of the Hsinchu Science Park, the largest of its kind in Taiwan, the Nangang Software Park, ranked as one of the top-rated software parks in Asia, the Hsinchu HSR Station district and the Danhai New Town north of Taipei; and utility duct projects, with the design and supervision of Kaohsiung's broadband duct network, the design of a common utility duct along the Xinyi MRT Line, installed using the double shield boring technique, and of of other common ducts in Taipei, Hsinchu, Chiayi and Kaohsiung; other projects include highways with viaducts, underpasses and retained embankments. 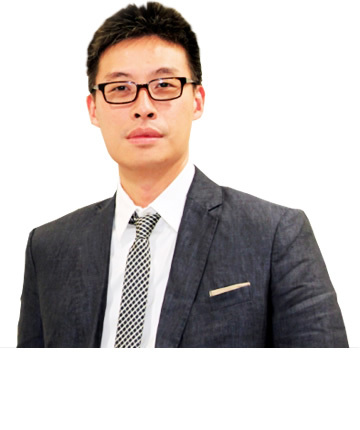 Mr. Ta-Hsing Lee is MAA’s Building and Facilities Group Director and Asociate Senior Vice President leading Project & Construction Management Department, BIM Center and Electric & Mechnical Engineering Departments. 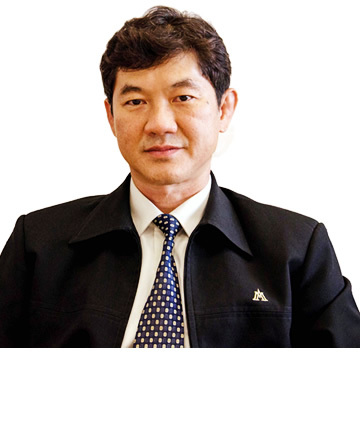 Mr. Lee received his master degree in Construction Management from National Taiwan Institute of Technology and has 32 years of rich experience in building construction, turnkey projects, BOT projects, governmental procurement and PCM (Project & Construction Management). 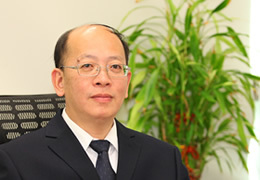 Examples of his work include geotechnical investigation work for Zhong-Zhou sewage disposal factory and ocean outfall pipe in Kaohsiung, geotechnical investigation work for Taiwan Power Company transmission tower foundation from the 3rd Nuclear Power Plant to Kaohsiung Port; project coordination and contract management for Hsin Kong Life Insurance Company’s 50-storey Hsin Kong Life Tower (then the tallest building in Taipei), contract management for Ta-Chee Resort and Taipei MRT Chungho Line Project and the 2009 World Games; project management for many universities and/or government agency; general consultant for BOT of CKS (Taoyuan) International Airport and Taipei City link and a feasibility study for the privatization of the Tainan Mass Rapid Transit System. Over the years, he has participated in 24 technical papers published in various engineering journals and research papers. Mr. Narit Namchantra is Managing Director of MAA Thailand. He graduated from Khon Kaen University with a BE in Civil Engineering and from Chulalongkorn University with a ME in Civil Engineering. 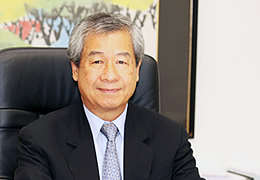 With over 33 years of comprehensive project management and construction supervision experience at MAA, he worked on projects such as Suvarnabhumi Intl Airport's airside pavements and landside system, the Ramindra - Outer Ring Road Expressway and Thonburi Road Extension project, several condominium, shopping mall, parking and factory projects and hospitals such as the Sirikit Cardiac Center, the Phayathai Hospital and Srisiam General Hospital. Mr. Dej-Udom Termboon is Executive Director of MAA Thailand. He graduated from the Illinois Institute of Technology with a BS in Civil Engineering and BS in Electrical Engineering (Communication systems), and with a MS in Transportation and a MS in Electrical Engineering (Communication systems). His 20 years long experience covers a vast range of transportation projects, including highway works such as the western portion of the Outer Bangkok Ring Road, the Bangkok-Chonburi Motorway and Ba Pong Cha Am Motorway, railway projects such as the Suvarnabhumi Airport Rail Link Independent Certification, the Denchai - Chiang Rai ¡V Chiangkong Railway Project, and airport projects such as the drainage system, airfield pavements, visual aids systems, 1st Midfield Satellite Building, South Tunnel Extension and Automatic People Mover of Suvarnabhumi International Airport and the new International Terminal at Phuket International Airport. Mr. Nirat Tansawat is Deputy Managing Director at MAA Thailand and holds a BE and ME in Civil Engineering from Khon Kaen University. Mr. Tansawat has over 33 years experience in the structural and civil engineering design of buildings, warehouses, cargoes, factories, concrete road and pavement, bridges, box culvert, tunnel, underpass, quay, mooring, steel dolphin, break water structure, underground pumping box, retaining wall, water storage tank, oil storage tank, gasoline service station and construction supervision of tank foundation, buildings, warehouses, concrete road and pavement, diversion conduit, spillway, dam embankment, quay, bank protections, groins, inland waterways system. Major projects managed by Mr. Tansawat at MAA include new cargo terminals and apron extensions at Dong Muang and Chiang Mai International Airports, landside road system and maintenance facilities at Suvarnabhumi International Airport, several educational buildings at Chulalongkorn University as well as numerous bridges and factories across Thailand. 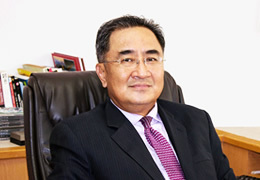 Mr. Chawalit Lohseetong is Deputy Managing Director at MAA Thailand. He holds a BE in Civil Engineering and a ME in Structural Engineering from Khon Kaen University. His experience spans 32 years and includes infrastructure developments and mass rapid transit system developments, bridge design and pavement design for road and highway. Major projects at MAA include the Southern Royal Thai Air Defense System, several factories, substation underground systems, the landside road system and apron extension of Suvarnabhumi Intl Airport and the Phayathai 2 Hospital Project in Bangkok. 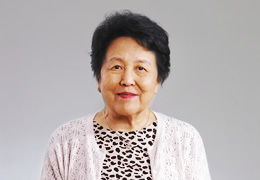 Madam Yinggu Lei is MAA's Vice President and Director of MAA's Beijing office. A graduate of Tongji University in Shanghai (BS, Structural Engineering), she first worked as structural engineer for the China Chemical Industry Institute (CCII) and the China Petrochemical Institute (CPCI), designing and supervising heavy industry construction projects, before becoming a manager at the China State Construction Engineering Corporation and working abroad as a project manager for various industrial projects. 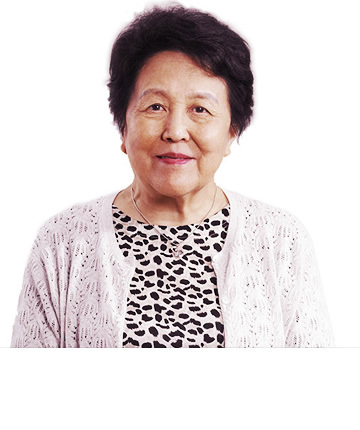 In 1990, she joined the China Academy of Building Research (CABR) and headed its joint venture with MAA which eventually became MAA¡¦s Beijing office. As Director of MAA Beijing, she was involved in the management of numerous projects in Mainland China, in particular MRT systems and high speed rail projects. 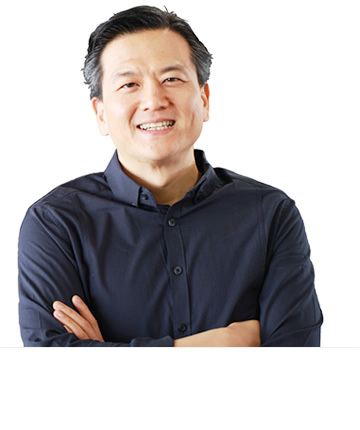 Alex Moh is the principal and founder of SURV, MAA's associated firm for architecture and urban planning. An architecture graduate from Cornell (BArch) and Harvard Graduate School of Design (MArch), Alex first worked at Morphosis, Keating Mann Jernigan Rottet (now AECOM), Fei and Cheng Associates, Nation Fender (now Fender Katsalidis) and HOK Hong Kong before becoming design group director at MAA. 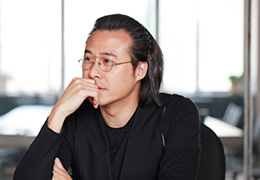 In 2001, he established his own architecture practice with his associate Tom Chow, with offices in Shanghai and Taipei. SURV's style can be described as modern, functional, elegant and anchored in a strong local narrative. Major projects include several residential high rises and the E1 sector masterplan of the award-winning 2000 ha South Saigon development, the Taikang Arts District Masterplan (Tianzifang historical preservation district), the Legend Hotel in Tonglu, China, the Beitang Seafood Center in Tianjin and the Giant Pharmaceutical Group Campus in Shanghai (with Morphosis). In addition, SURV also performs interior design work for residential units, fashion stores, clubs and hotels, with examples such as the Beijing Nike Energy Center or the award-winning renovation of the Prince Qing's Mansion (Qingwangfu) in Tianjin. 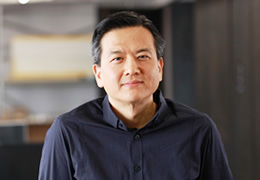 Tom Chow received his Bachelor of Architecture from Cornell University and his Master of Architecture degree from Harvard University. 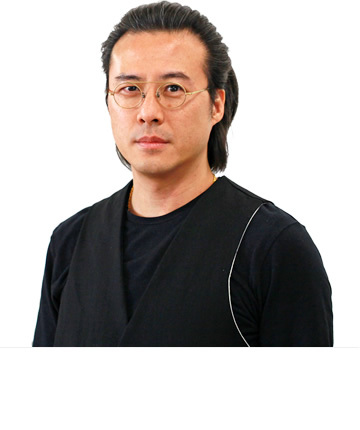 In addition to working in the United States (The Architectural Team), he has spent nearly two decades working throughout Asia, in Tokyo with Kume-Seikkei Architects Engineers, Taipei with Fei and Cheng Associates, at HOK Hong Kong, in Beijing, Shenzhen and Ho Chi Minh City with the Sino-Pacific Construction Corporation, where he founded and led the Design Division and worked closely with Phu My Hung Corp. on the design and development of South Saigon, and finally in Shanghai in 2003, when he joined Alex Moh and SURV as Director. SURV's style can be described as modern, functional, elegant and anchored in a strong local narrative. Major projects include several residential high rises and the E1 sector masterplan of the award-winning 2000 ha South Saigon development, the Taikang Arts District Masterplan (Tianzifang historical preservation district), the Legend Hotel in Tonglu, China, the Beitang Seafood Center in Tianjin and the Giant Pharmaceutical Group Campus in Shanghai (with Morphosis). In addition, SURV also performs interior design work for residential units, fashion stores, clubs and hotels, with examples such as the Beijing Nike Energy Center or the award-winning renovation of the Prince Qing's Mansion (Qingwangfu) in Tianjin. MAA is a service provider focused in the areas of infrastructure, land resources, environment, buildings, and information technology.